What's The Best Camera For Macro Photography? You can use almost any camera to take close-ups, but if you want to find the best camera for macro photography there are several features to look for. Close-up photography has a couple of unique challenges that make the type of camera you use very important. 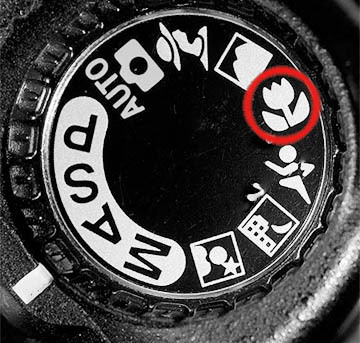 Just about all digital cameras that have different shooting modes included have a macro mode. Theoretically, this makes them suitable for shooting decent macro photography. Certainly a full-frame sensor gives you the highest quality possible but there are also some great options with compact DSLRs as well as a few of the point and shoot models. 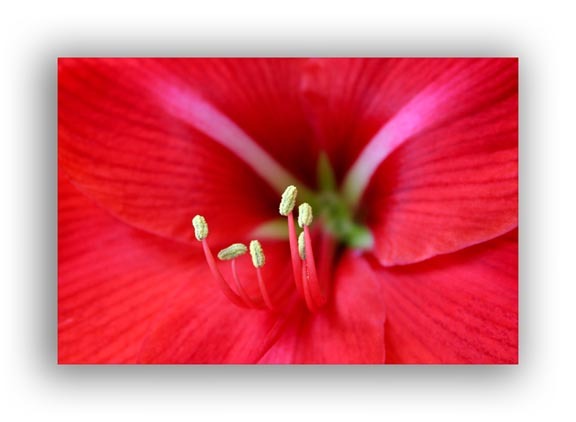 The best camera for high magnification macro photos should have a very large sensor and manual focus. For average macro photos, smaller sensors are fine. It all depends on how serious you want to get with your macro work. For extreme macro, the camera should also have interchangeable lenses, a tripod mount, and an ability to trigger the shutter without vibration. A good macro camera should have a manual focus setting on the camera or on the lens. Depth of field is very limited with close-up work and it is EXTREMELY important for you to be able to control it accurately. The weak characteristics of a point and shoot camera for taking macro photos are the sensor size and the usefulness of the lens for serious close-up work. With that said, you can get some fairly good macro photos with a modern "point and shoot" camera. Obviously it must have a macro setting and you need to know what you are doing. The macro setting enables the lens to focus at its minimum focusing distance. 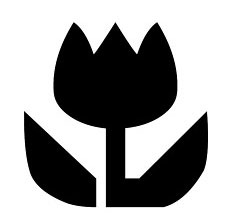 Usually that setting is indicated by a flower symbol on the mode dial of the camera. The definition of what a point and shoot camera has changed. According to pcmag, it's a digital camera in which the focus and exposure is entirely automatic. That's a broad definition now because just about every digital camera sold today has automatic focusing and automatic exposure. As I mentioned, the best camera for macro photography absolutely must have the ability to focus manually. Focusing is too critical and depth of field is too narrow to not have that control yourself as the photographer. Ideally you should also be able to have an aperture priority mode so that you can put the emphasis on setting the f-stop (aperture) to a high number to insure that your tiny subject is sharply in focus. 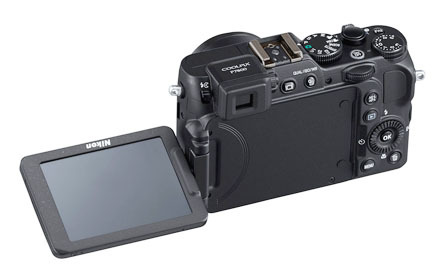 The cheaper the point and shoot is, the less likely you are going to have control over these two important functions. Thirdly, a point and shoot camera really should have a threaded tripod mounting hole on the bottom to allow the use of a tripod. Second to focusing challenges is the need to steady the camera when doing macro photography where movement is magnified. Digital SLR cameras definitely have the advantage over point and shoot cameras when it comes to shooting macro. The changeable lens design gives you the option of using a dedicated lens made specifically for getting great results while working at a comfortable distance from your subject. You also have the option of using extension tubes which are a cheap alternative to buying a dedicated macro lens. Manual focus is much better for controlling sharpness particularly when working at such a close distance with very tight tolerances. Having a large sensor gives you the ability to crop your image tighter when doing your editing and not lose as much quality as you would with a smaller sensor.There is not one single best camera for macro photography. We've discussed some of the characteristics in general that a digital camera should have to get the photos you want. Sometimes it is easy to forget that even more important sometimes is know good macro lighting and good photo composition have just as much impact on your final photograph as the camera you use. When I am in the market for new cameras and accessories I visit major on-line retailers to read reviews from consumers and sometimes I spend a bunch of hours on professional camera review site. It usually depends on whether I am buying a new digital camera or just an accessory. Best wishes for finding your own best camera for macro photography!